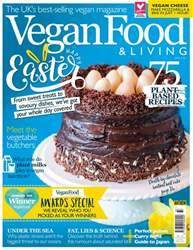 Digital Subscriptions > Vegan Food & Living Magazine > April 2019 - Easter > What role do p lant milks play in vegan nutrition? Plant milks provide a humane alternative to milk taken from animals. They can make it easy to ditch dairy and play an important role in ensuring that you don’t miss out on calcium. 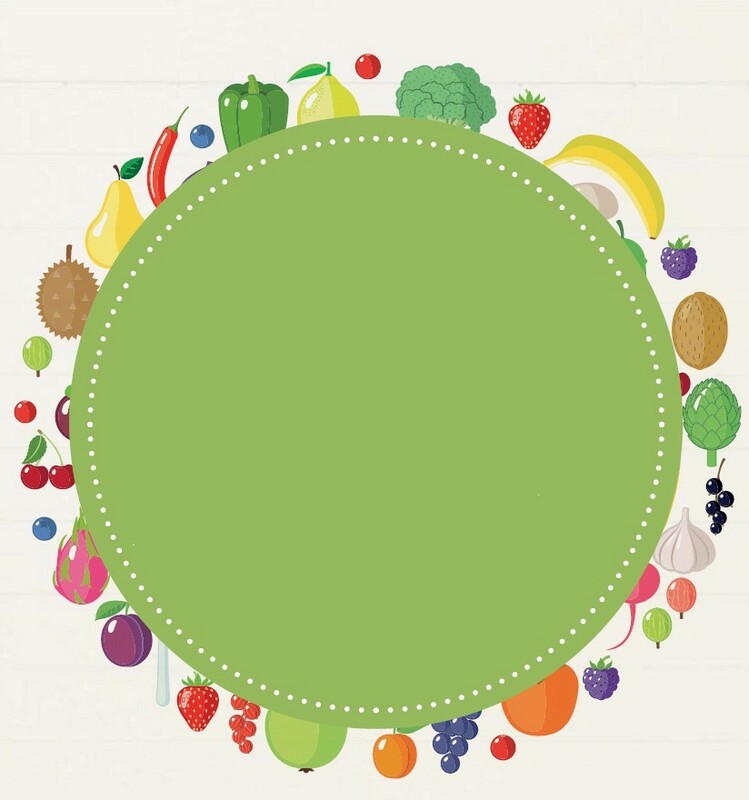 Which type of plantbased milk is a useful source of protein?